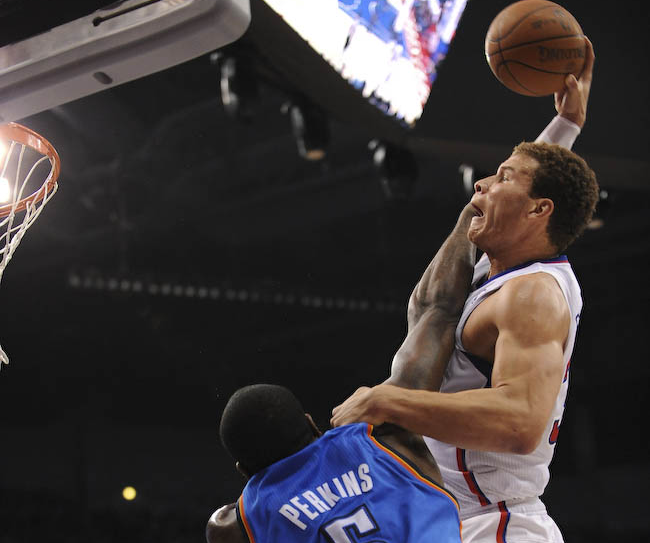 William H. Strafe & Midtown Mo discuss Blake Griffin‘s dunk over Kendrick Perkins and its place among the all-time great dunks. They also preview Super Bowl XLVI with some prop bets, chat some MMA, wonder how the hell Prince Fielder got $214 million and discuss Kim Kardashian’s new love interest… Tim Tebow? Click here if you’re on a mobile device (to download, right click & hit “Save As”). If you’re on a BlackBerry, just throw it into the Hudson River (or the nearest large body of water).